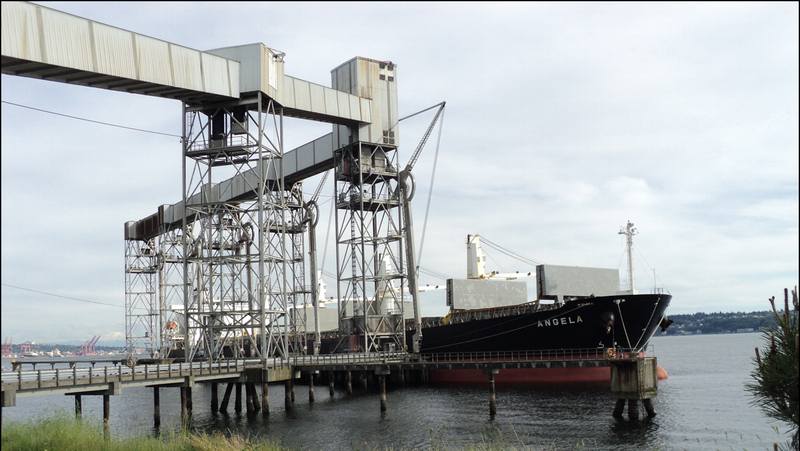 The industry group representing Class I railroads wants policy makers to take a broader look at the potential deleterious effects tariffs could have on U.S. grain exports. 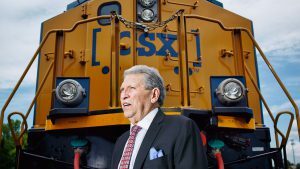 “For the industry whose job is to connect businesses, the integration of the global supply chain changed the game not just for our customers but also for how we run a railroad,” the Association of American Railroads said in a statement. While President Trump recently announced billions of dollars worth of punitive tariffs on a long list of Chinese products as a way to balance what he terms unfair trade practices, it’s unclear when or if many of those tariffs will be applied. The threat of a trade war has roiled stock markets and elicited protests from businesses. 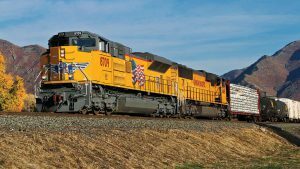 Washington-based AAR pointed to analysis showing international trade directly accounts for 42% of rail carloads and intermodal units carried, 35% of annual rail revenue, and 50,000 rail jobs worth more than $5.5 billion in annual wages and benefits. 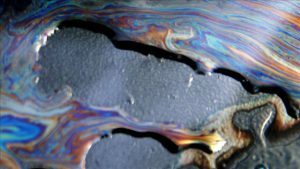 “With ongoing trade posturing, much of the discussion of potential impacts has been narrowly focused on targeted commodities or whether the states where those goods are grown or produced went red or blue in 2016,” the statement said. “Even when looking at a single commodity, the potential effect in a global market goes much deeper. The AAR emphasized that while the American grain industry is accustomed to dealing with uncertainty due to weather or fluctuating prices and demand, “[t]hrowing questions about what foreign markets will resemble come harvest makes already challenging planting decisions even more fraught. 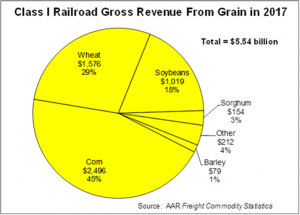 According to the AAR, rail revenue from grain annually totals more than $5 billion. 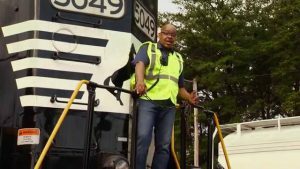 The statement by AAR added that Mexico is the second-largest importer of corn, and about 30-35% of shipments cross the border on Kansas City Southern Railway trains. China now purchases 62% of soy exports and 22% of sorghum exports, according to the U.S. Department of Agriculture, and that those products bound for China first make their way to U.S. ports via rail. 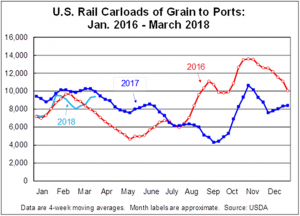 Recent USDA data indicates that rail carloads of grain to ports have been slightly lagging compared to 2017.